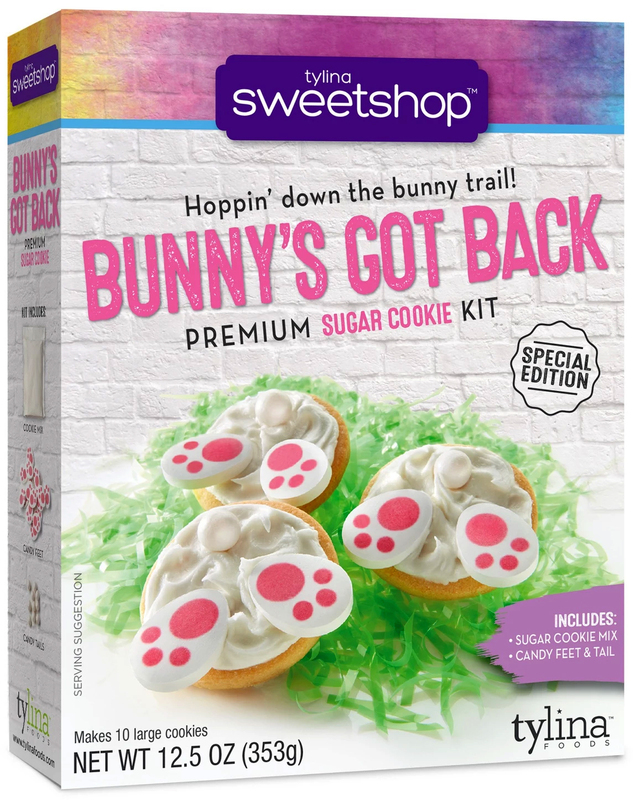 "Idea: Cookies that look like rabbit asses." 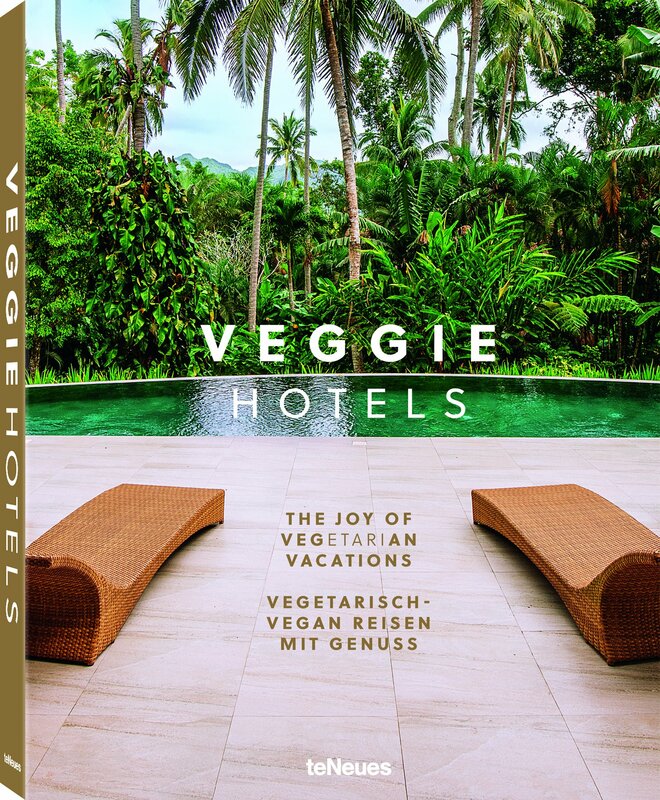 In 2011, travel writers Karen Klein, Thomas Klein, and Peter Haunert established VeggieHotels®, the world's first network of entirely vegetarian and vegan hotels and inns. This place has no traffic lights.